For all new bicyclist who want to be trained in cycling, today at the Palace of Congresses, at 5 pm, some lectures will be held to be more safer. 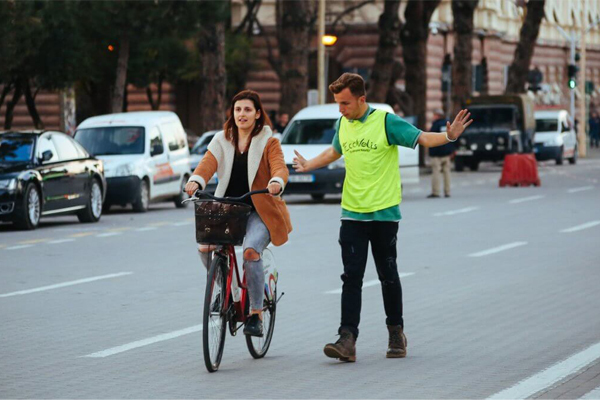 So, if you are upset with traffic in Tirana, to park easily, be fit, to save money, or to save the environment, these and many other benefits you will have from pedaling. Lessons how to ride a bike will be free of charge.